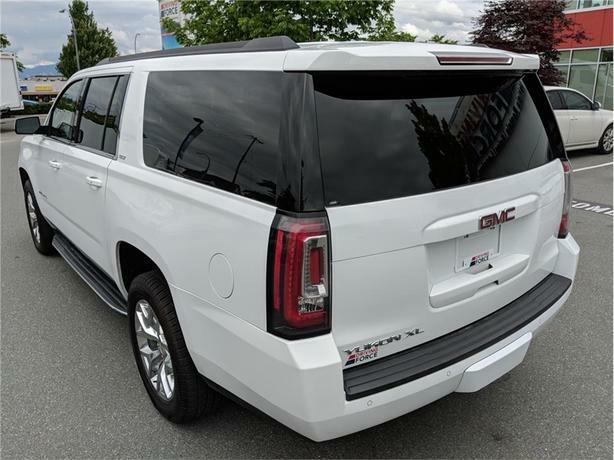 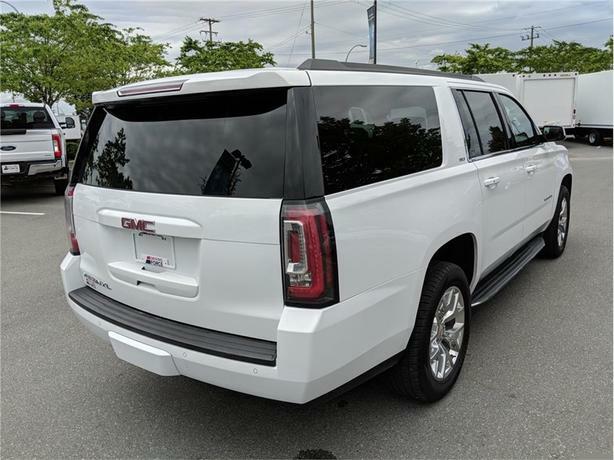 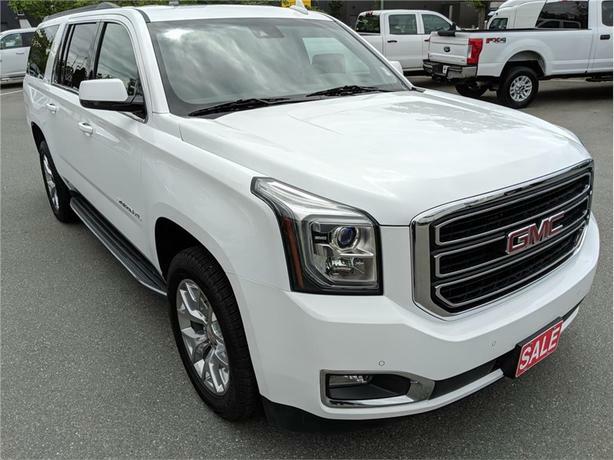 This Summit White 2017 GMC Yukon XL SLT is ready to roll. 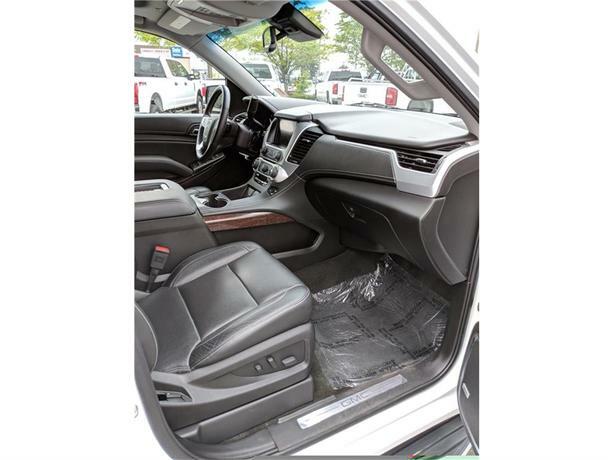 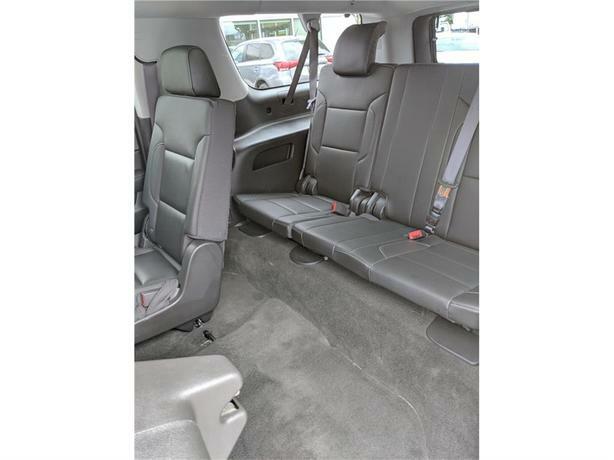 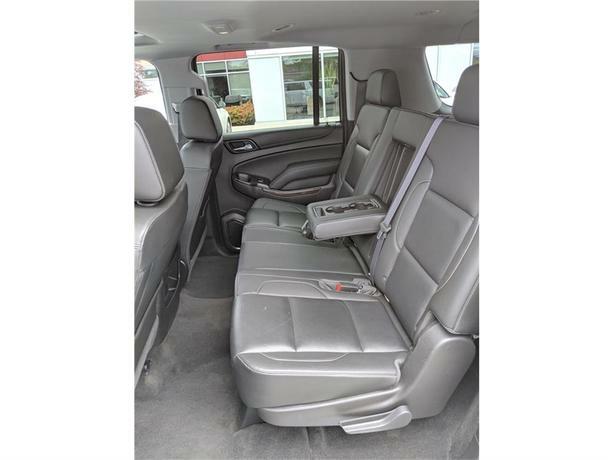 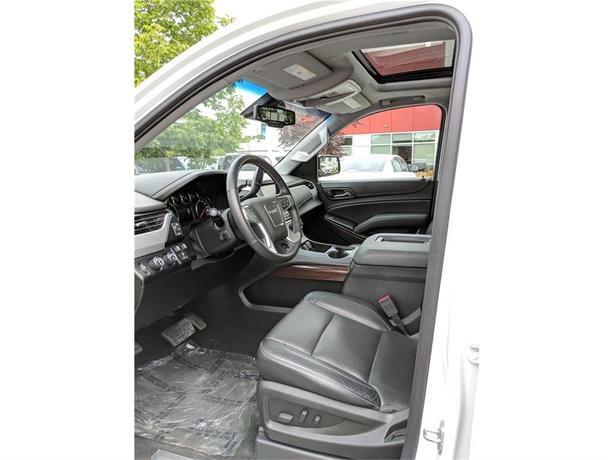 Equipment includes heated and cooled black leather seats, heated steering, power sunroof, seating for 8 passengers with middle bench seat, quad-zone climate control, backup camera, proximity keys, Bose premium sound system, factory trailer tow package, power rear liftgate, remote engine start, running boards, fog lights, balance of factory GM warranty, clean CarProof vehicle history report, and has been certified to our high standards. 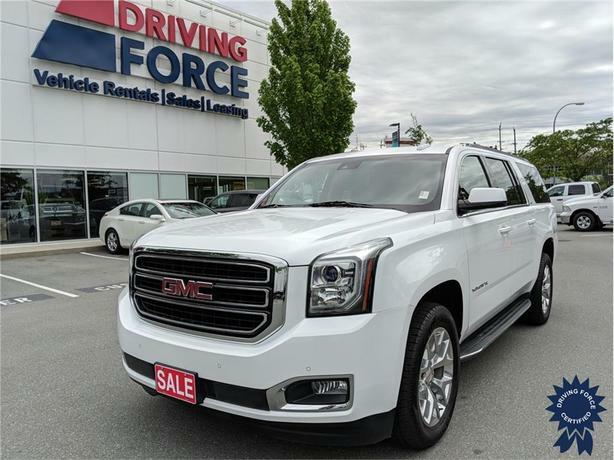 Call or email one of our knowledgeable sales consultants today and experience the DRIVING FORCE difference.